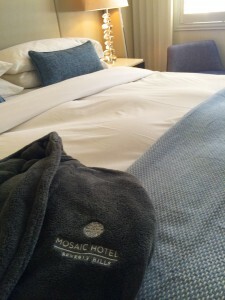 The Beverly Hills Mom » I started to take off my clothes, put on this cozy robe and take a nap during this part of my tour of the Mosaic Hotel. This entry was posted on Sunday, September 6th, 2015 at 2:51 pm and is filed under . You can follow any responses to this entry through the RSS 2.0 feed. You can leave a response, or trackback from your own site. 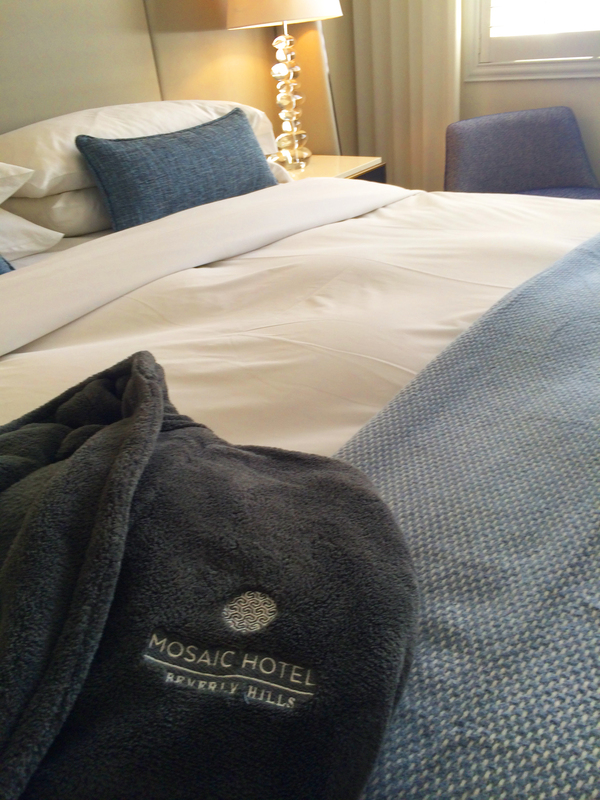 I started to take off my clothes, put on this cozy robe and take a nap during this part of my tour of the Mosaic Hotel.